A group of glass artist were selected to take part in a proposed exhibition in Waddesdon Manor, Buckinghamshire. The works are inspired by their world famous art collection. Vital’s piece is inspired by Chardin’s ‘Boy building house of Cards’. 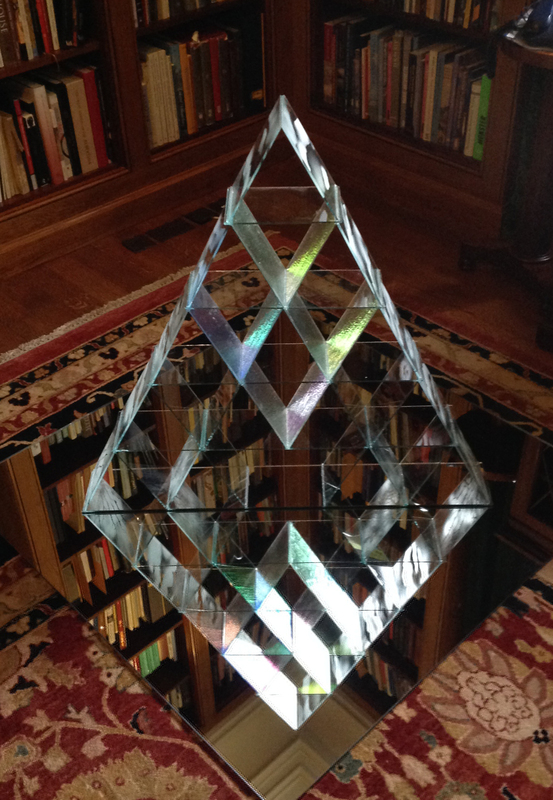 I would love to see this wonderful sculptural glass installation ‘in the flesh’. It will constantly change with light and shadow, and knowing Vital, the composition will be incredible. Thanks for the good news! 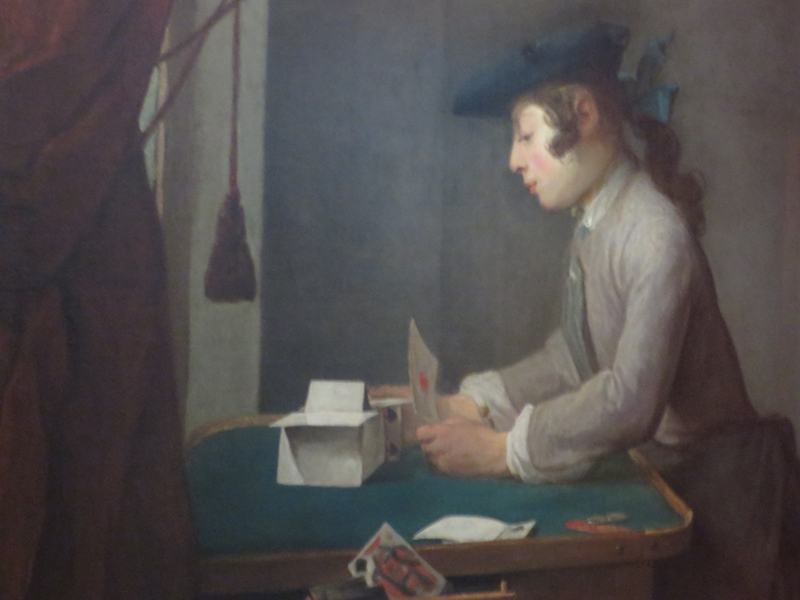 I like your piece inspired by the wonderful Chardin painting. 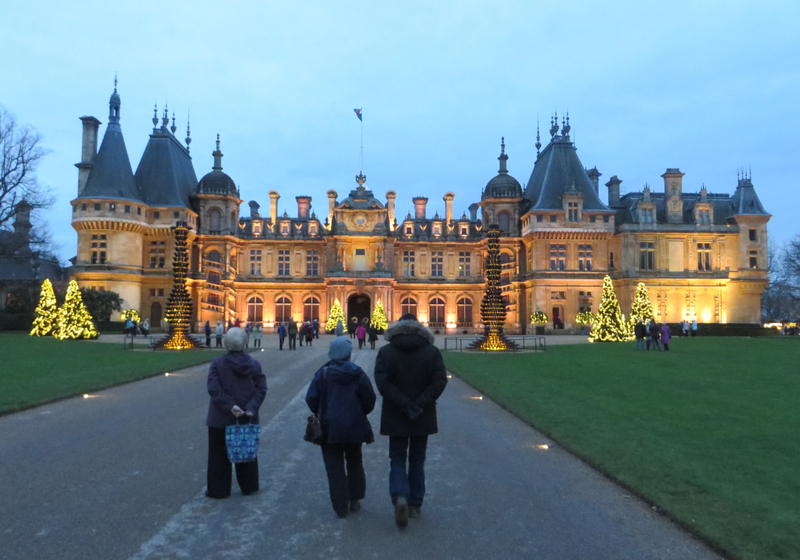 When will the Waddesdon exhibition be held? Meanwhile enjoy exhibiting your other fine pieces with the the dinosaurs!